Pink eye (commonly known as red eye in Singapore), medically termed as conjunctivitis, refers to an inflammation of the conjunctiva - the mucous membrane that covers the whites (sclera) of the eye and the underside of the eyelids. This tissue is vulnerable to infection by bacteria and viruses just as our ears and throats may be infected. When infected, the blood vessels in the conjunctiva becomes inflamed also. That is why your eyes appear reddish or pink because the blood vessels become more visible. Conjunctivitis is a very common type of eye infection and almost everyone at some point in their lives suffers from this eye disease. And no, conjunctivitis doesn't spread by stares. This old wives' tale is as silly as AIDS can transfer through touch and women can get pregnant by kissing. If you notice any of the symptoms below, you may have conjunctivitis. 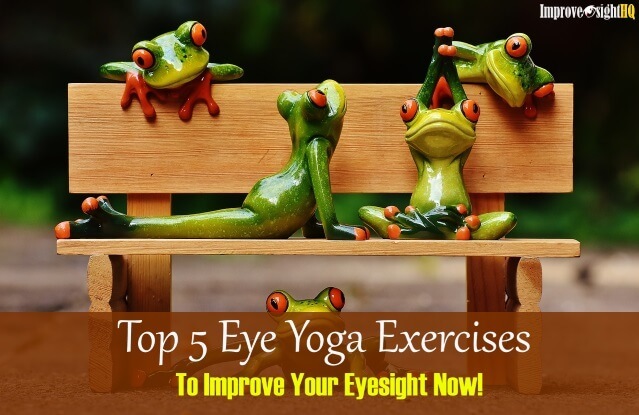 See your eye doctor if your pinkeye doesn't clear up within a couple of days as pink eye can be contagious and some may even damage your cornea. Conjunctivitis can be caused by bacterial, viral, allergy, eye irritants; or by anything that has irritated the conjunctiva. Once the conjunctiva is irritated or infected, it becomes red and swollen. This includes those related to sexually transmitted diseases (STDs). This type of pink eye often develops quickly and can be recognized by yellow to green discharge that contains pus and sticky. Bacterial conjunctivitis is usually painful and you feel soreness in the eyes. People who are affected often complain of crusty eyelids that may have difficulty in opening their eyes upon waking up in the morning. Their vision is often blurred due to the sticky discharge and they have eyes which look more red than pink. Bacterial conjunctivitis is contagious and can easily spread to the unaffected eye and to other people through sharing of material and indirect or direct contact with of eye secretions. This type of pink eye is especially common in children; probably due to the less than adequate hand-washing and other hygienic practices. And they just like to touch their eyes so much. 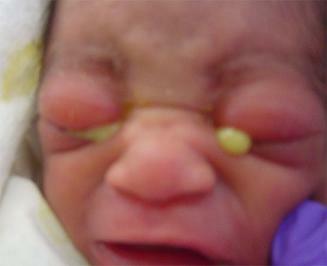 Infants can also be affected by this form of conjunctivitis due to an incompletely opened tear duct. 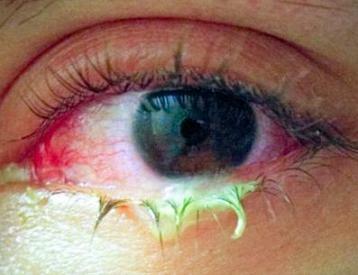 The collection of tears provided a breeding area for bacterial thus causing bacterial conjunctivitis. Massaging the tear duct areas for several days may help to clear the blockage. 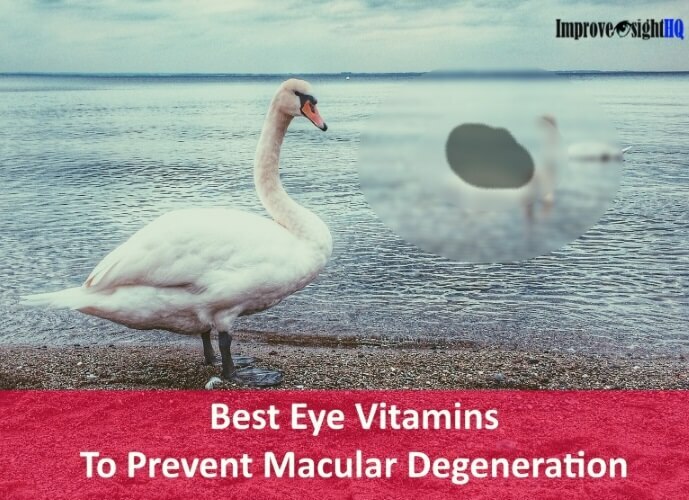 If it does not work, check with you eye doctor for advice. Bacterial conjunctivitis is usually not serious and will go away within 10 days even without treatment. If you are diagnosed with bacterial conjunctivitis, your doctor will typically give you topical antibiotic eye drops or eye ointments. 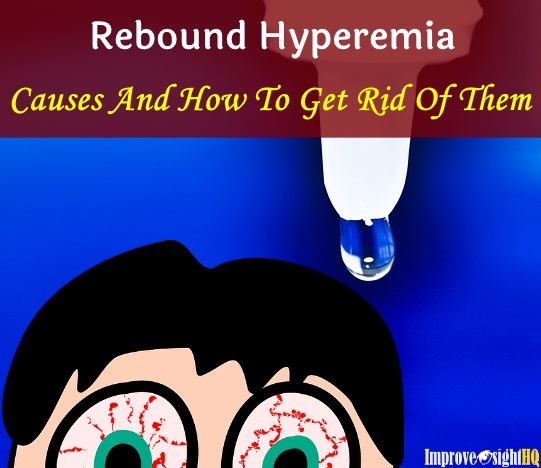 These eye drops can be useful as it can reduce the time it takes to full recovery. Hot compress (very warm water on washcloth) will be helpful also specifically if your eyelids are sticking together in the morning. If you only have one eye infected, don’t use the same cloth for both eyes. Newborns may develop bacterial conjunctivitis as they pass through the birth canal if the mother has sexual transmitted diseases (STDs) such as gonorrhea or chlamydia. These diseases are both bacterial in nature and can infect the newborn’s eye if the treatment of the mother isn't complete prior to giving birth. In such cases, antibiotic ointment is administered to the infants’ eyes just after birth to negate any bacteria that may have passed to the newborn. It is important to note that Trachoma, a form of chlamydial infection, can cause scarring on the eye's surface and it is the world's leading cause of preventable blindness. So if you are pregnant and you suspect that you are infected with STD, please get yourself treated before you give birth. Viral conjunctivitis is the leading cause of conjunctivitis among adults and is associated with upper respiratory infections such as flu, measles or the common cold. 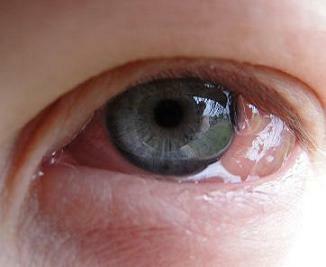 This form of conjunctivitis is highly contagious, because airborne viruses can be spread through sneezing and coughing. This kind of infection may start in the eyes, or due to some existing systemic virus (which may already be causing cold or sore throat) getting into the conjunctiva. Viral conjunctivitis looks a little different from the bacterial type as the discharge from eyes is usually more watery and less sticky. The infected eye also looks more pink than red and your vision is usually normal or close to normal. And yes, you will feel pain. In this case, antibiotics will not be effective but applying a warm washcloth to the eyes several times a day can relieve symptoms. The eye infection usually clears up within one or two weeks without treatment. 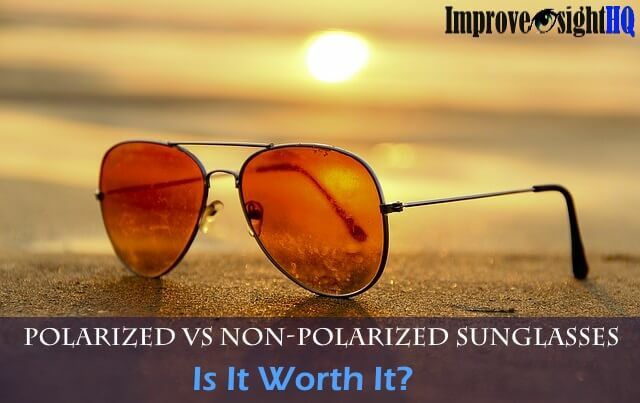 It may also clear up quickly as a result of the treatments already being used for systemic viral condition. Pink eye caused by an reaction to an allergen. It can be caused by exposure to pollen, dust mites, chemicals, animal dander, certain foods or any other substances which you are allergic to. This form of conjunctivitis isn't contagious and what distinguishes allergic from infectious conjunctivitis is the intense itchiness. Infections of the conjunctiva hurt; allergic reactions itch. You may also experience excessive tearing, swollen eyes and puffy eyelids. Allergic conjunctivitis is usually treated with special eye drops which contain antihistamines to control the allergic reactions. The video below is quite educational in differentiating between allergy and pink eye. You can get these eye drops over the counter or through prescription. Many people find that eye drops that have been cooled in the refrigerator are especially comforting. Cold compress can also be used to reduce the itching and avoiding the allergen is also important in the treatment of allergic conjunctivitis. This type of conjunctivitis is caused by inflammation due to a foreign object in the eye. Papillary conjunctivitis is more commonly caused by the constant presence of a soft contact lens. This conjunctivitis causes itchiness, heavy discharge, excessive tearing and red bumps (called papillae) forming underside of the eyelid. To aid recovery, you will need to stop wearing contact lens for a period of time to prevent aggravating the condition further. Your eye doctor may also recommend that you switch to a different type of contact lens, to reduce the chance of the conjunctivitis coming back. 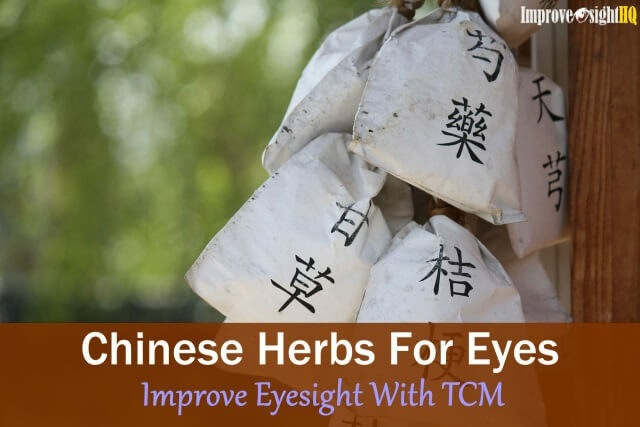 Regarding treatments available, read my How To articles - how to effectively treat and prevent pink eye and home remedies for pink eye.